We're an electronic pop duo who met online. Aidan is from Paisley in Scotland and Travis is from near Columbus in Ohio. We co-produce all our tracks while living in separate continents. Both of us write the music with Aidan also providing lyrics and vocals. The name AIVIS is a portmanteau of our first names. Our style has been compared to The Postal Service, Pet Shop Boys, Owl City, Death Cab for Cutie, Years & Years, and Mika. We released our debut single The Wilderness in November 2016 with a music video filmed in Chicago. Our debut album Constellate was released in September 2017. We also released music videos for other tracks from Constellate - Sky, My Archipelago, and Dark. We played our first show in Glasgow in October 2017 as the lead support act for Low Island in Stereo Bar. 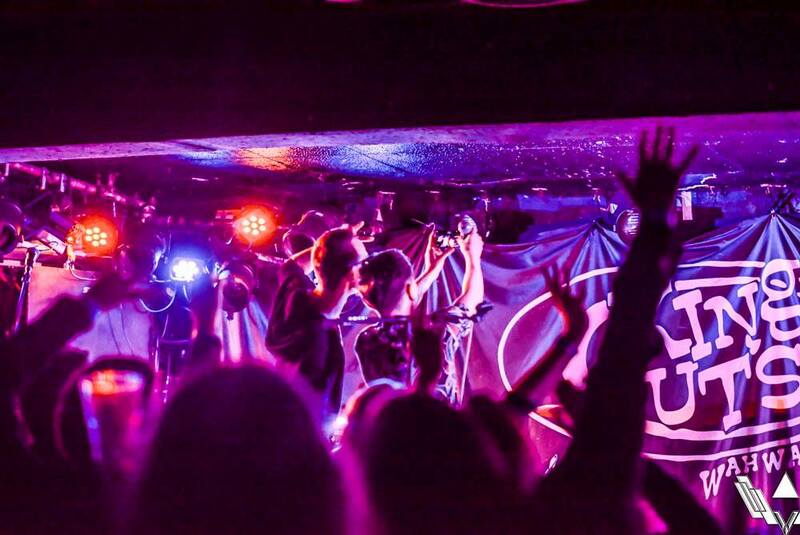 In January 2018 we were privileged to play Glasgow's famous King Tut's Wah Wah Hut as the lead support act for Alvarez Kings. In November 2018 we played The Poetry Club (SWG3) in Glasgow as lead support for OK Button. We're currently working on our second album, the first single from which was released in August 2018 - Love Me.